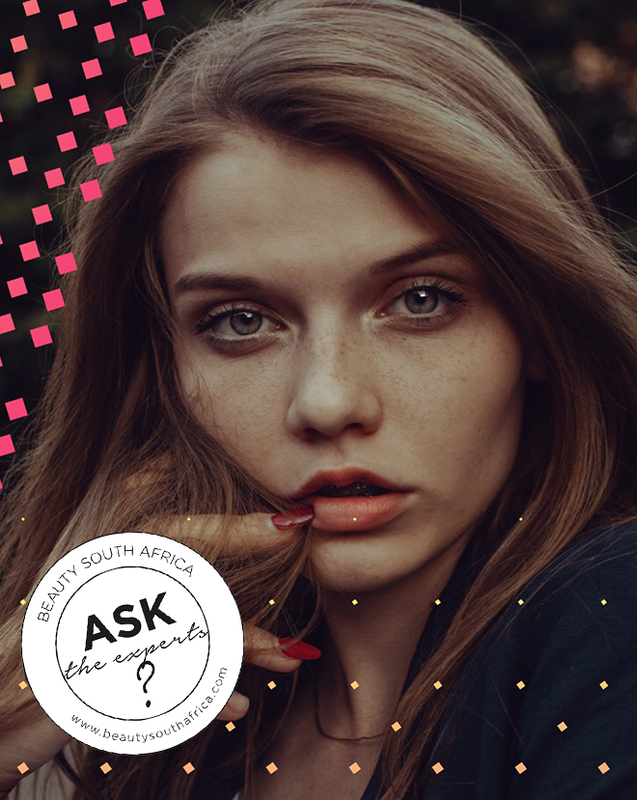 BeautySouthAfrica - Skin & Body - Thinking of getting a vampire facial? The “vampire facial” has been around for some time, but it’s thanks to Kim Kardashian that this controversial treatment is now getting the attention it deserves. Kim underwent the procedure on an episode of Keeping Up With The Kardashians spin-off, Kim and Kourtney Take Miami. When Kim posted the famous picture of herself post-treatment on Instagram, the world took note, and suddenly women were flocking to their derms to try it out themselves. So what exactly is the vampire facial? Also commonly referred to as the platelet-rich plasma (PRP) treatment or vampire stem cell lift, this unique procedure involves withdrawing blood from the patient, processing it to isolate the PRP, and then re-injecting it to give the skin a more youthful appearance. Although blood is mainly a liquid (called plasma), it also contains small solid components (red cells, white cells, and platelets). The platelets are best known for the role they play in clotting blood. However, platelets also contain hundreds of proteins (growth factors) which are very important in the healing of injuries. PRP is plasma with more platelets than what is typically found in blood. The concentration of platelets and, thereby, the concentration of growth factors can be 5 to 10 times greater (or richer) than usual. Whereas regular blood contains around 6% platelets, in PRP, there is a concentration of around 94% platelets. This powerful concentration has the ability to stimulate cellular tissue regeneration and dramatically accelerate healing. But that’s not all – it can also be used very effectively to treat the signs of ageing, assist hair regeneration as well as muscle and joint regeneration. What makes Skin Renewal’s vampire facial superior? Most practitioners use a system whereby the patient’s blood is only put through one centrifugation process (this is where the PRPs and separated from other blood cells). Skin Renewal makes use of a unique system that puts the patient’s blood through two centrifugation processes, resulting in a more concentrated PRP which yields better results. The procedure can either be done by the doctor using the mesotherapy technique to inject the PRP into the patient’s skin, or else they may use the needling (Dermapen) technique. The treatment shows remarkable anti-ageing benefits, such as a significant reduction in the appearance of fine lines and wrinkles, restoring lost volume and an improvement in tone and texture. Though the risks are low, the treatment is known to be a bit painful and numbing agents are advisable to minimise the risk of pain. The procedure may take 90 to 120 minutes, and while you can go back to work the following day, recovery time is usually 1 – 4 days. Some patients may experience mild bruising, redness, sensitivity and swelling post-treatment. If you’re thinking of trying it for yourself, talk to your Skin Renewal therapist or doctor about the options available. They’ll guide you through the process and will yield the best possible results with the absolute minimum discomfort.